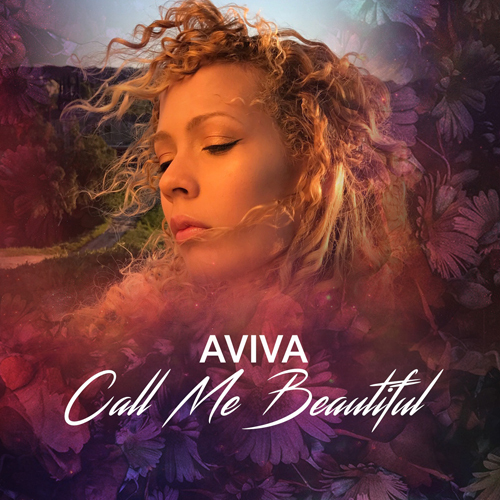 Home / Aviva - "Call Me Beautiful" / Aviva - "Call Me Beautiful"
Aviva - "Call Me Beautiful"
Aviva is a singer, songwriter, model, and actress. On her first song, “Conquering the City” she was nominated for Best Rap/Sung duo in the 58th Grammy Awards. She specializes in pop, hip hop and soul and is currently working with world renowned producers. At the age of 7, Aviva began to study piano and became internationally recognized as a pianist (as well as being featured as a musician in a national commercial). A voracious student of several instruments, Aviva is perhaps most proficient in saxophone and drums and has been invited to join several jazz and concert bands. Aviva's exposure goes beyond the world of music, however, and she has been seen in multiple venues from the runways of New York Fashion Week to the billboards of Hollywood & Highland. Despite success in the fields of modeling and acting, her first love will always be music and she uses music to express herself in ways she never could with words.